Gas Detection and Leak Detection Systems are required for virtually all heavy industrial manufacturing, processing and storage facilities. Petroleum refineries, Liquid Petroleum Gas (LPG) processing and storage facilities, Power Generation and Metals Processing, as well as Chemical and Material manufacturing, have significant Life Safety / Hazardous Material Emergency Alarm System requirements. These industrial facilities have an extremely large quantity of hazardous materials onsite creating safety challenges that scale as the transport and storage quantities increase - truckloads and train cars rather than smaller cylinders and containers. The specific hazards in these industries arise from three sources: dangerous toxic, flammable and corrosive materials are transported into the facility to complete the required production processes - coming in by ship, by rail and by a truck in enormous quantities. Refined products of equal – or even more concentrated danger are created, stored and shipped to end-users. Finally, the waste material – sometimes hazardous in itself requires specialized disposal. 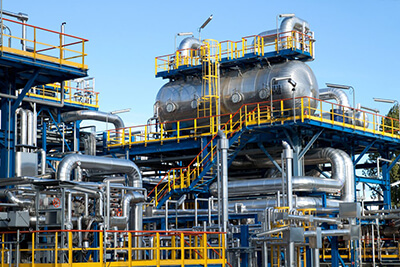 Designing and installing Gas Detection or Leak Detection and Life Safety Systems for Heavy Industrial settings is a complex process involving numerous technical details. 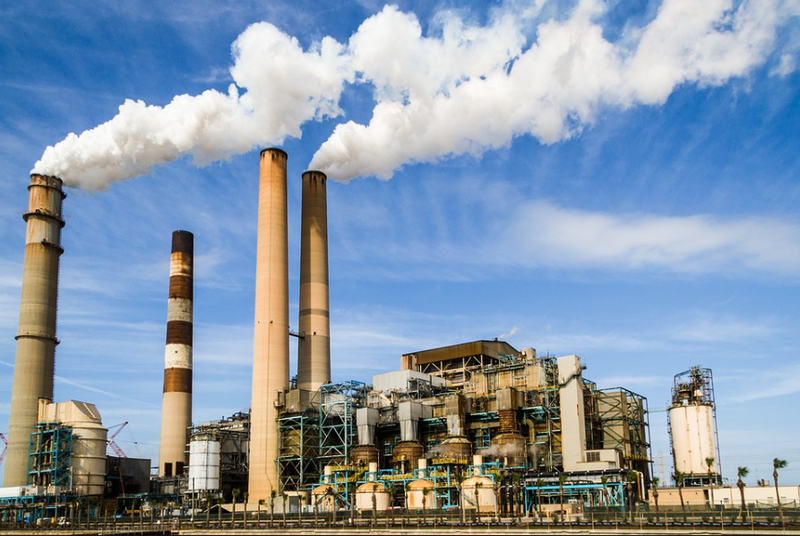 Different industries have different challenges, but every Life Safety system must completely and reliably protect the employees and the facility from release and exposure - even when facility power is interrupted. To properly design a reliable gas or leak detection emergency alarm system, the designer must have an insightful knowledge of the process dangers and that can only be learned through experience. Ino-Tek has installed over 2200 Life Safety systems that protect over 100,000 employees every day across a wide variety of heavy industries. Our extensive technical experience, gained over more than twenty years, assures Ino-Tek has the ability to evaluate all hazards and propose cost-effective solutions that are fully code-compliant. Code Compliance is a legal requirement! While many industries have their own standards for safety, Life Safety / Hazardous Material Emergency Alarm Systems that include Gas Detection and Leak Detection Systems must also meet the requirements of the International Building Code, the International Fire Code and comply with standards from National Fire Protection Association (NFPA). Additionally, Hazardous Materials in the workplace require compliance with OSHA regulations. Finally, no system is complete without regular maintenance including calibration and annual certification. Ino-Tek’s highly trained technicians perform thousands of maintenance and calibration procedures every year – making certain we keep your employees safe.